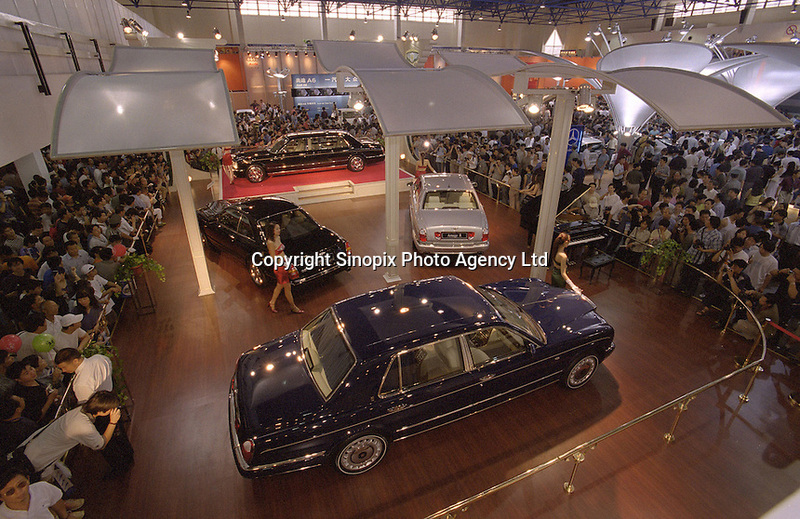 Rolls Royce's Bentley Red Label Limosine unveiled in the "Auto China 2002" at The China International Exhibition Centre. Which costs RMB8.88 million (US$1.08M). All the four Bentleys on show were sold immediately by undisclosed buyers..